The WMF 900s is suitable for those looking for an automatic coffee maker that handles 50 cups a day. 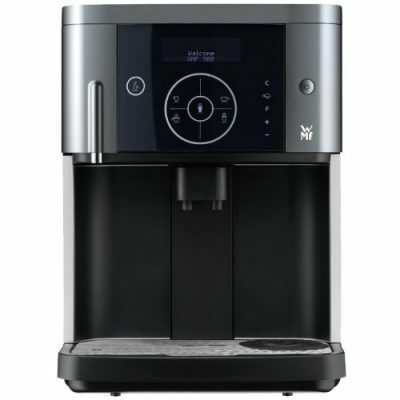 WMF are well known for their quality, reliable products. 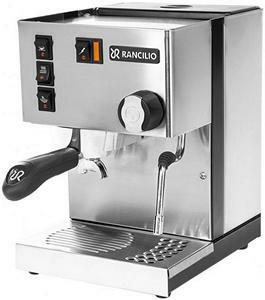 Although they normally only offer products designed for the hospitality industry they now have a baby in the range. The WMF 900 functions with the tried and tested quality of professional WMF coffee machines and is persuasive with its outstanding functionality and extra equipment. 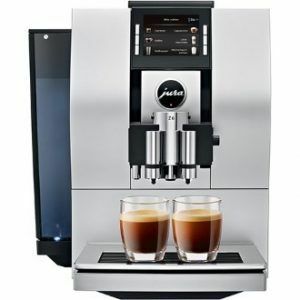 WMF Sensor Touch Screen – A variety of speciality coffees such as espresso, black coffee and latte macchiato with just one touch. 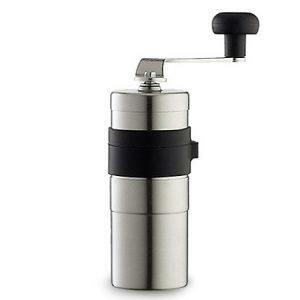 WMF Steam Jet – Warms cups in seconds. 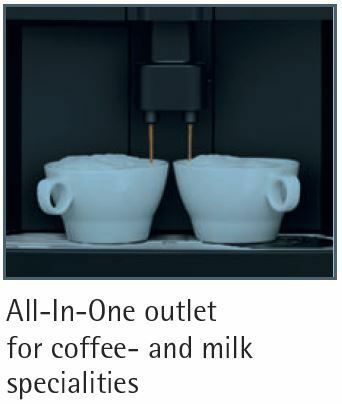 WMF All-In-One outlet – Just one outlet for coffee- and milk specialities, vertically adjustable. 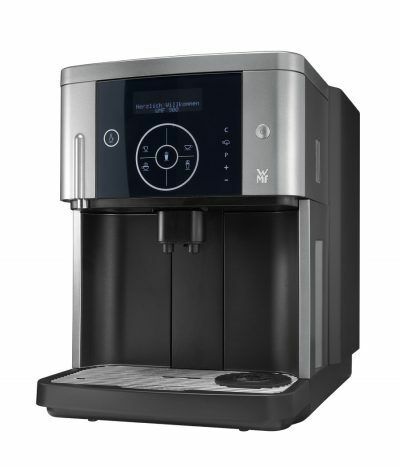 LCD display and illuminated operating buttons for convenient operation at the front and intuitive user guidance. 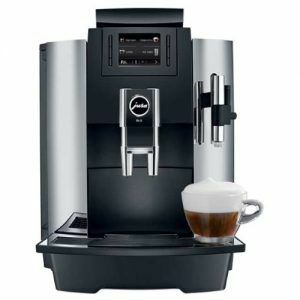 WMF Professional Brewing System with programmable brewing temperature and WMF Pre-Brewing System. 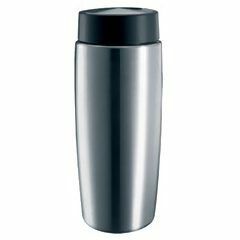 Professional, low-noise disc grinders with hardened grinding discs made from special alloy-degree of grinding continuously variable. 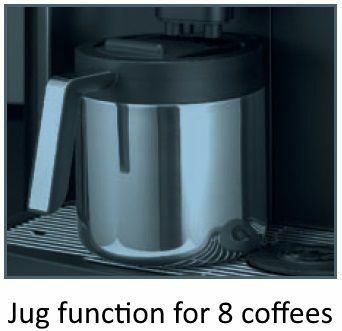 Individually programmable coffee strength, cup filling quantity and portion of milk. 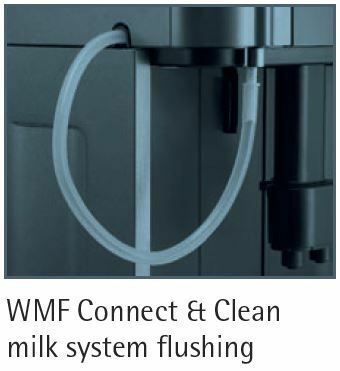 WMF Connect & Clean – Patented milk system flushing with direct connection to the device and integrated switch-off function. 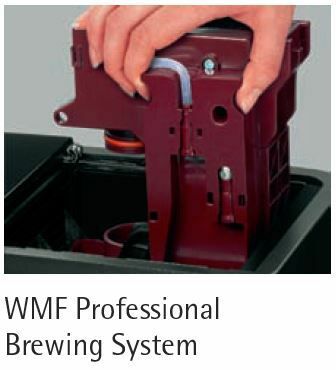 Automatic flushing and cleaning programmes. 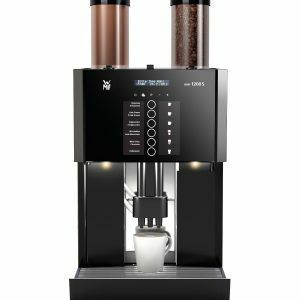 Coffee strength adjustable for single cups. 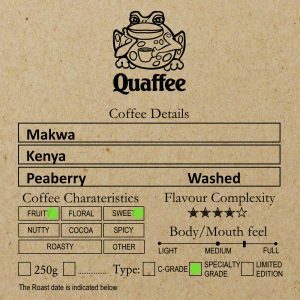 Want to download the pamphlet? Here is is 900S Brochure.